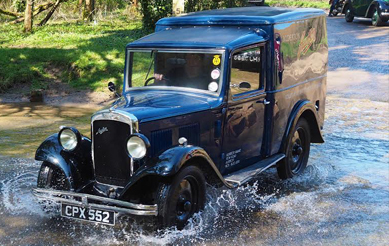 At Alderton Austin Services we’re here to make sure your Austin is in the best running and working order it can possibly be. 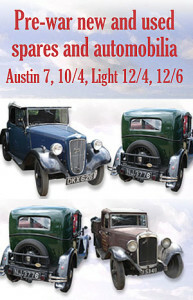 We offer Servicing, MOT, Repairs, Restoration for your Austin car. 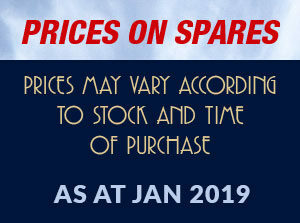 As an approved supplier of Castrol, Morris and Penrite lubricants and oils, as well as being a stockist of Champion, NGK and Bosch sparking plugs and having a huge range of Austin spares at hand, we are able to offer comprehensive servicing that will get your Austin ready for the season. We can prepare it for rallies or regular road use, ensuring that you have the best reassurance that you’re ready for the off! On top of this, our in-house facilities mean we can MOT your car prior to returning it to you, either when you collect it or when we deliver it to your doorstep. For more details on delivery see our recovery page. We also offer a full restoration service, carried out to excellent standards, from a powder-coated chassis upwards. All suspect components are crack tested and front and rear axles are overhauled. All new parts are made to highest quality standards using modern materials and techniques, and all replacement used parts come from our extensive stores.